Happy Friday! 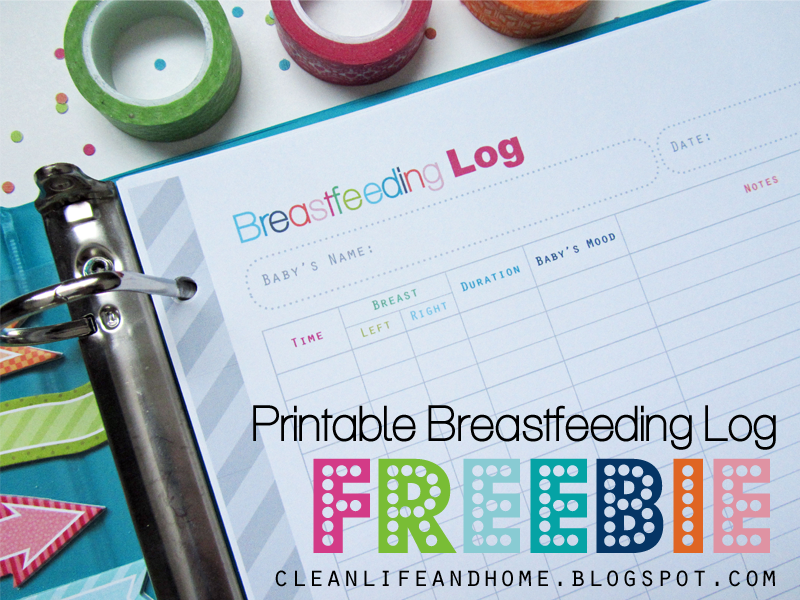 Here's my latest freebie- a Printable Breastfeeding Log! Print these out each day to keep track of which breast baby fed from last, how long feedings lasted, baby's mood, notes and checkboxes to track how many wet and dirty diapers baby had! I kept close record of what went in and what came out of my son for the first few months. 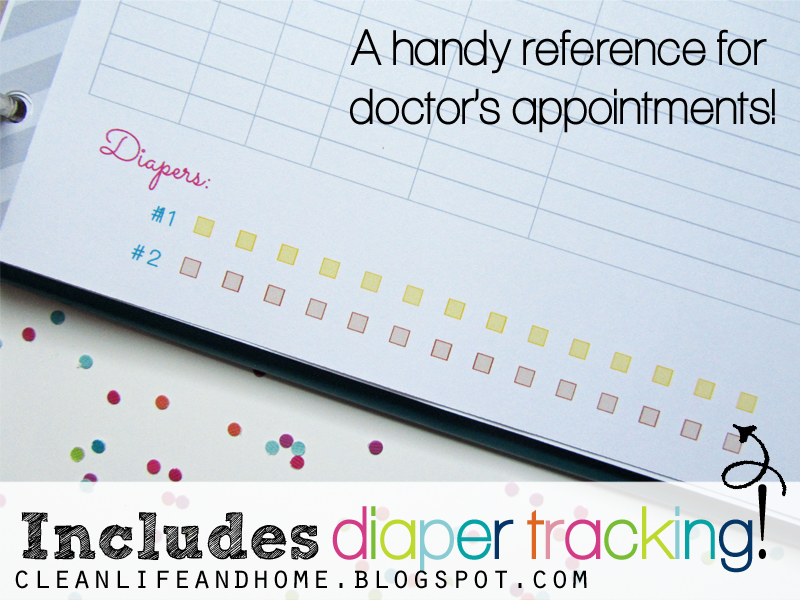 You want to make sure baby is on track and be able to answer the pediatrician with confidence when they ask you how much baby is eating, how many wet diapers they have each day, etc. You can refer to your logs before appointments and bring up any issues you've jotted down in the notes section! I designed this printable with daily printing in mind! I love color, but keeping color subtle and using gray borders and accents saves on ink. This way you get the best of both worlds. I plan to add an Exclusive Pumping version and a Formula Feeding version as well! These printables will available as freebies on my blog soon AND they will be included in my *updated* Pregnancy Planner coming soon! 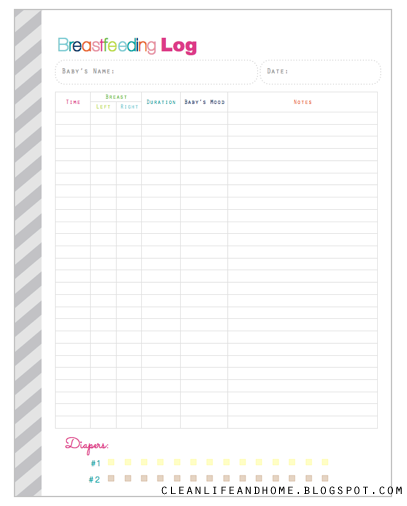 FREE Breastfeeding Log pdf printable daily planner! Hello! I shared this planner because I think it is FANTASTIC. I am a student midwife and I am going to start my placement tomorrow. I might purchase your Pregnancy Planner soon to use it with the ladies I will look after! Amazing job.